A single-payer system would replace private, corporate health insurance by extending Medicare to cover everyone living in the United States. Rich or poor, young or old – everyone will be in the same boat, with access to the same high quality care. Medicare spends just 2 percent of its budget on operating expenditures. Private insurance spends as much as 17 percent – and takes a big profit on top. In July 2016, UnitedHealth—just one of many private insurance companies—made $46.5 billion in profits. That's money that should be going to patient care. A single payer system will save money. A 2009 study by the New York State Department of Health compared four options for healthcare reform in our state. The researchers found that single payer was the only plan that would provide healthcare for all state residents and was the most efficient way to cut healthcare costs. In fact, savings from single payer would dramatically increase over time. The Urban Institute estimated that by 2019, a single-payer system would save $20 billion annually when compared to the present system. A single payer system will keep hospitals open for care. From central Brooklyn to the North Country, community hospitals are struggling to survive. Hundreds of thousands of New Yorkers are at risk of losing access to care in their community. A single payer system would help those hospitals pay for all of their patients. A single payer system is the only way to put patients before profits. The Affordable Care Act will help hundreds of thousands of New Yorkers get health insurance. But the act leaves for-profit companies in charge of insurance. In Congress, both the House and the Senate have legislation with historic levels of co-sponsors. In New York, State Assembly Member Richard Gottfried and State Senator Gustavo Rivera have drafted legislation for a statewide universal, single-payer system – the New York Health Act—which has passed the Assembly three years in a row, and has nearly a majority of State Senators as co-sponsors. See the text of the proposed law here. NYSNA strongly supports both efforts. Want to learn more about about how a single-payer system would work? See this comprehensive list of Frequently Asked Questions from Physicians for a National Health Program. 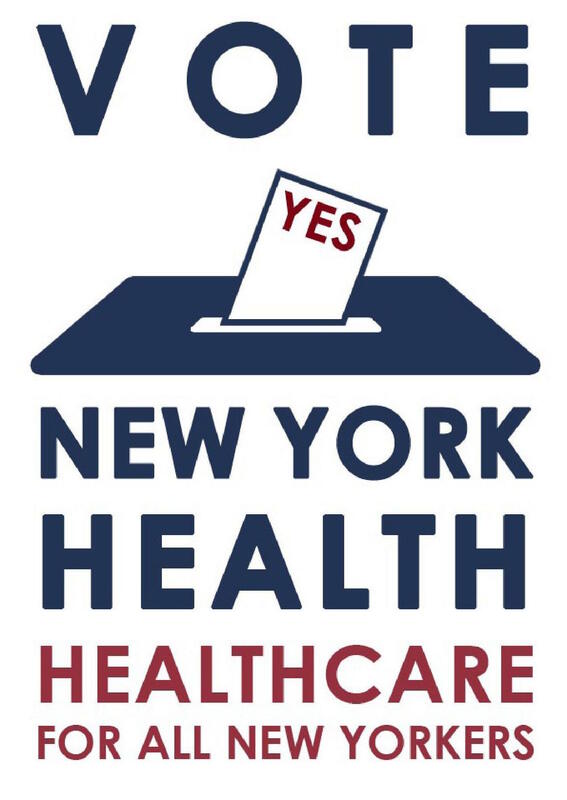 For three years in a row, the New York State Assembly passed the New York Health Act with overwhelming support. Now we need the New York State Senate to do the same. 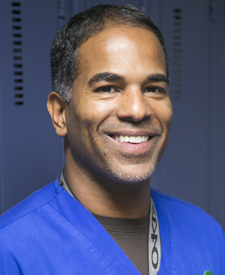 The February 2017 Special Edition of NY Nurse details why nurses are supporting the NY Health Act, a single-payer, Medicare-for-All healthcare system for all New Yorkers. We support the efforts of Richard N. Gottfried, Democratic Assemblyman representing Manhattan and State Senator Bill Perkins representing Harlem to create a single-payer system for New York. A single-payer system will not only ensure equitable coverage for all New Yorkers--it is also the most cost-effective option.